Lock in a great price for Villa Tamaris – rated 9.6 by recent guests! 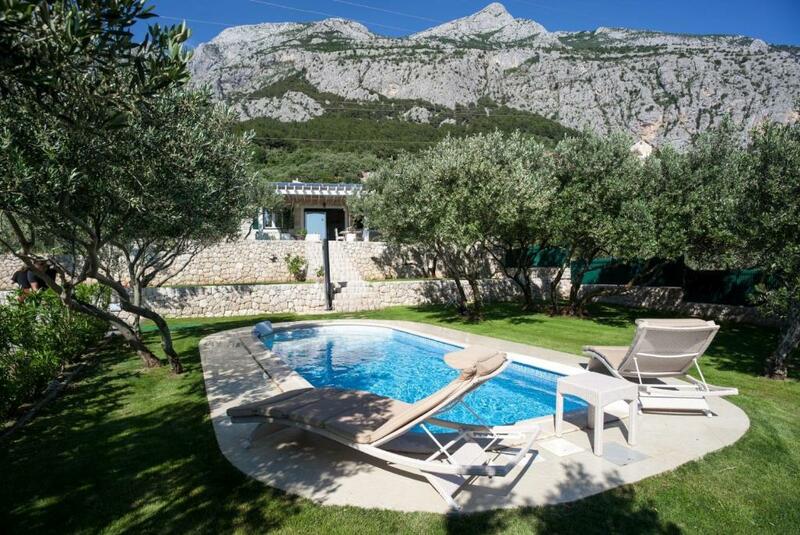 Located in 4.6 feet from Makarska, Villa Tamaris offers an outdoor pool and free bikes. This self-catering accommodations features free WiFi. The villa comes with a terrace with sea and mountain views, a living room with a sofa, a flat-screen TV, a kitchen with a dishwasher and a dining area, a bathroom with a bathtub or a shower and an additional bathroom. 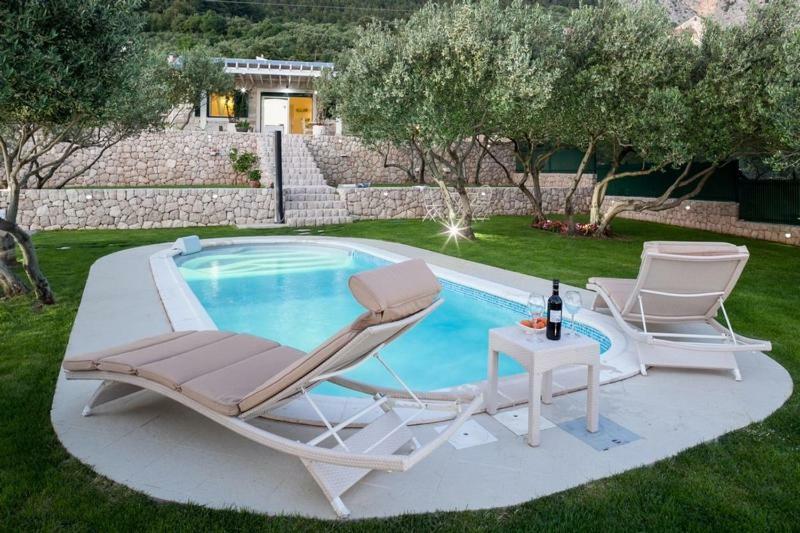 At Villa Tamaris, barbecue facilities are at the guests’ disposal. The property offers free parking. Makarska Main Bus Station is 0.6 mi away. Split Airport is located 40 mi away. 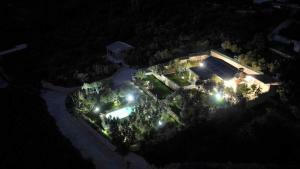 뀐 Located in the top-rated area in Makarska, this property has an excellent location score of 9.5! 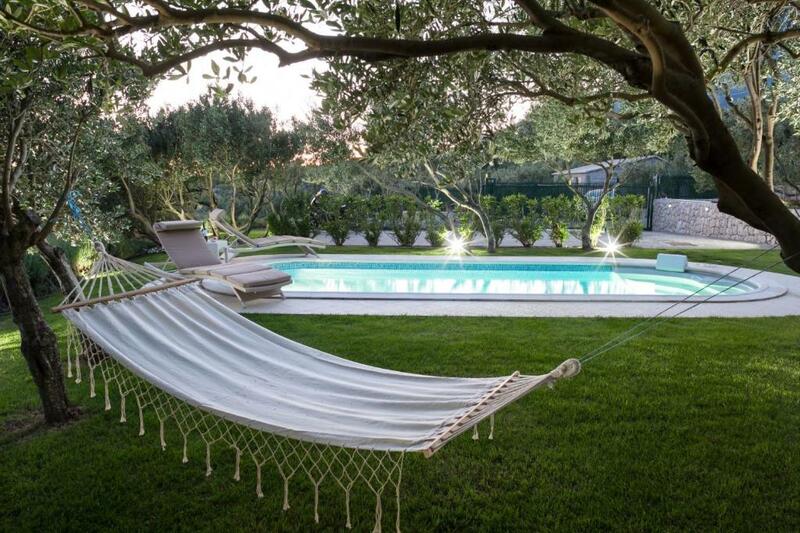 When would you like to stay at Villa Tamaris? This villa has a barbecue, electric kettle and washing machine. House Rules Villa Tamaris takes special requests – add in the next step! Please inform Villa Tamaris of your expected arrival time in advance. You can use the Special Requests box when booking, or contact the property directly using the contact details in your confirmation.